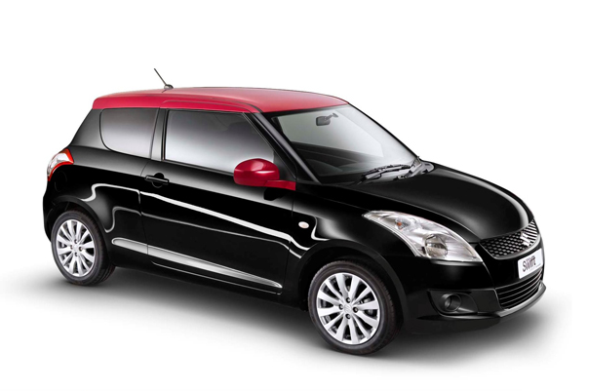 Snapshot: The Maruti Suzuki Swift is a super popular car in India. 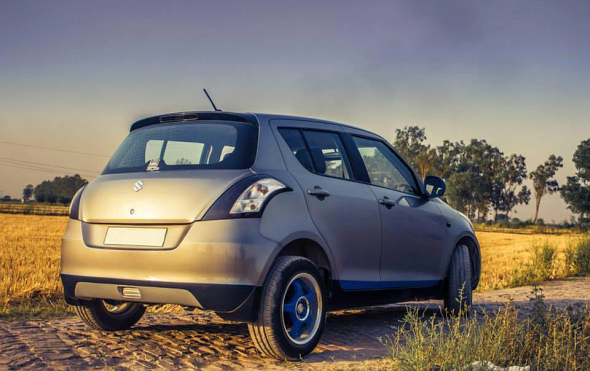 The car is a preferred option among the young and the old alike, and the car’s top sales in the B-Segment category proves just this. 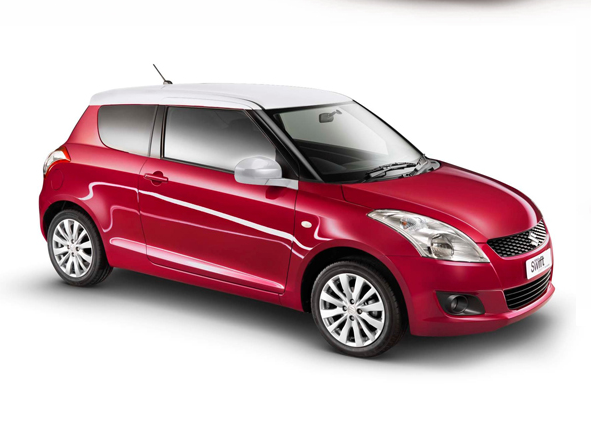 The sporty looks of the Swift also means that the hatchback is a favourite among car modifiers. CarToq lists out 5 interesting ways in which you can modify your Swift and make it stand out among lakhs of other Swifts on Indian roads. 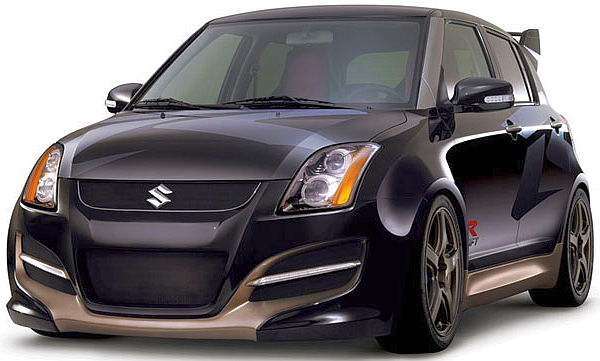 The most popular bolt-on performance modification for the Maruti Suzuki Swift diesel is a tuning box. 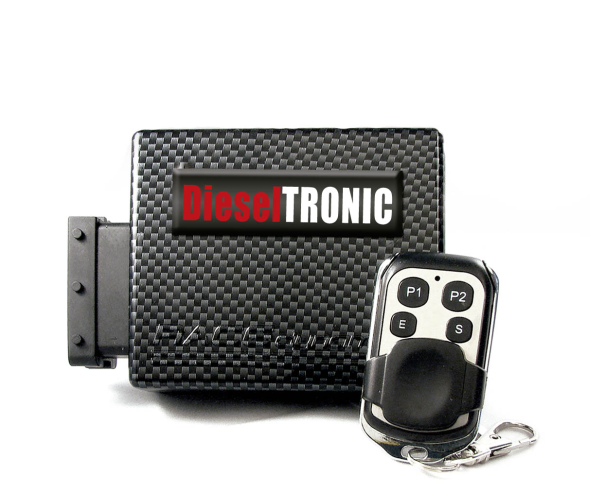 A tuning box modifies fuel rail pressure and improves power and torque, and sometimes even fuel efficiency. You can also choose to get your ECU remapped, which is a more expensive, but a better option that just adding a tuning box. While adding a tuning box will take just take five to ten minutes, a remap will take a good half a day as the ECU has to be re-programmed with new engine maps. The benefits of the remap is similar to that of a tuning box, with the added advantage of optimising the power/torque curve as per your needs. Think of a remap as a tailored, fitted trouser while the tuning box is more of a ready-made trouser you picked up at the mall. While tuning boxes cost about 20,000 rupees, a remap will set you back by about 25,000-40,000 rupees depending on the level of customization you opt for. RaceDynamics is a well known tuning box maker while Tune-o-Tronics and Pete’s Automotive Products offer remaps. Adding a tuning box or a remap is likely to reduce engine life but the reduced life usually doesn’t impact most first owners of the car as modern day diesel engines have lives of over 200,000 Kms. While a tuning box is a diesel-only modification, petrol heads can opt for a remap that gives a slight boost in power and torque. 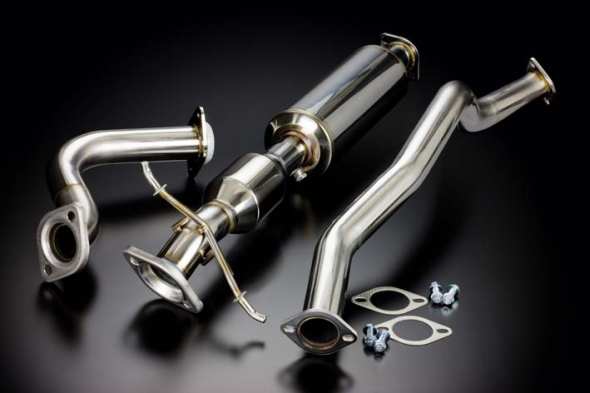 Performance tuning firms optimize the remap to suit the individual’s driving style and habits. Adding a free flow filter and a tuned exhaust to the equation has the potential to bump up power and torque by about 20%. 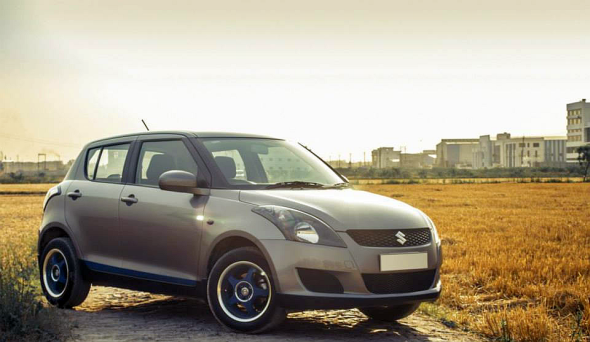 The cost of a remap, free flow filter and a tuned exhaust will add up to less than 50,000 rupees. RaceDynamics, Pete’s Automotive, Race Concepts and Red Rooster Performance are four well known names in the petrol car tuning circuit. 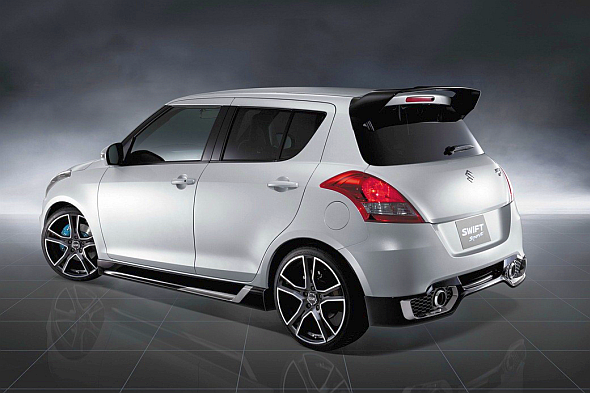 So, you’ve modified your petrol or diesel Swift with the the aforementioned tuning options. 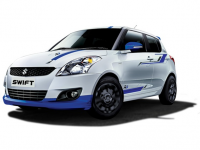 Now, you can make your Swift a sleeper and surprise other cars at the traffic lights by not adding a cart load of stickers and a garish paint job to the equation. 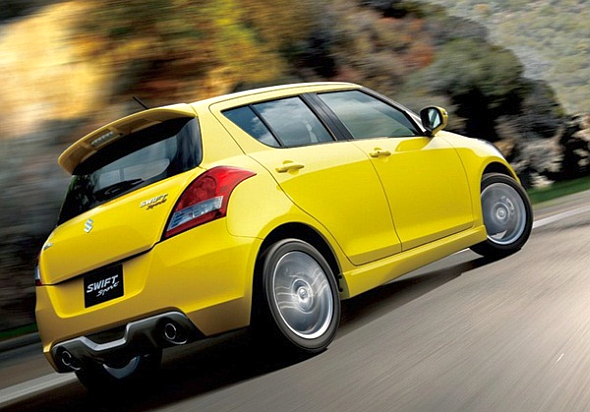 The idea is to have a classy looking car that goes like stink when given the stick and surprises all and sundry. You can add a set of sharp looking alloy wheels to the equation and stop with that. 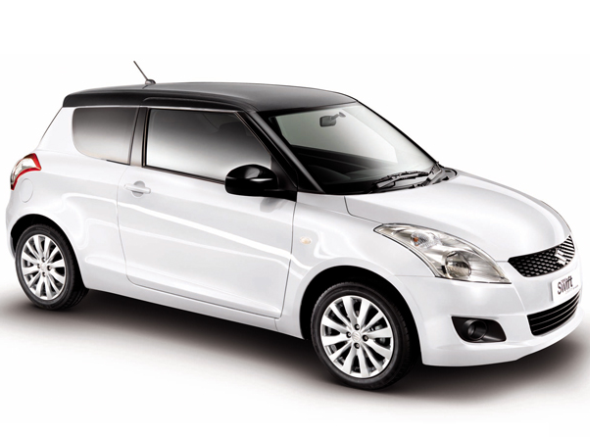 Here’s a picture of a sleeper Swift with a contrast roof and great looking alloy wheels. Good quality alloy wheels from Borbet cost about 50,000 rupees for a set of 5 wheels. 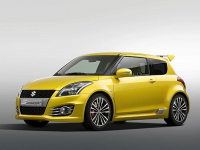 Since the Swift is a very popular car on the modification circuit, there are scores of after market part makers who build body kits for the hatchback. 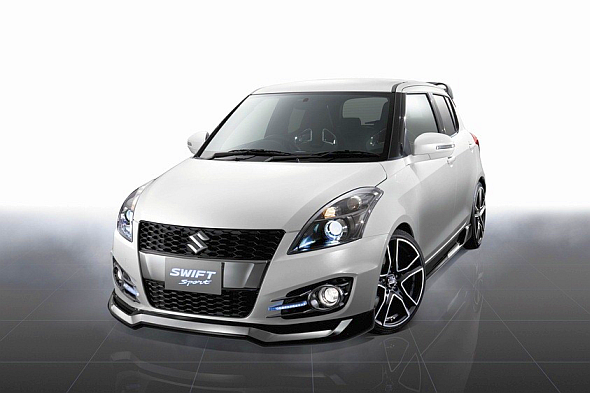 Adding modified front and rear bumpers, and side skirts can make your Swift stand out from the crowd. While at it, do consider smoked headlamps with projectors, clear lens LED tail lamps and garnish the whole package with ravishing alloy wheels shod with low profile rubber. The cost of modifications could range from 20,000-30,000 rupees for a basic body kit to about a lakh and a half rupees if you plan to go the whole hog. 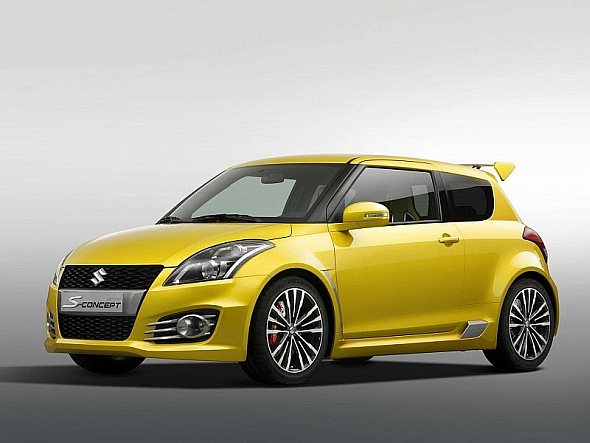 If body kits aren’t your cup of tea, a high quality paint job with a contrast roof and alloy wheels will give your Swift sufficient individuality. You could also opt for a vinyl wrap of your choice. While vinyl wraps are faster to execute than a paint job, they’re notoriously difficult to maintain. Price wise, a high quality wrap and a good paint job almost cost the same. Lower quality wraps are available for much cheaper than a paint job though. 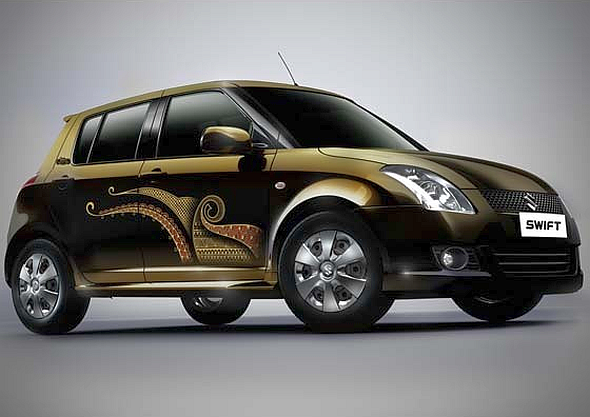 Expect to shell out about 40-50 thousand rupees for a high quality paint job/wrap.